Captain Jack Casino: A Casino Worth Checking Out? Captain Jack Casino aims to be the best betting site that you can find online by giving you top-notch games and rewarding bonuses. 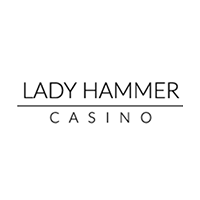 You can expect that the games onsite are of high quality because these titles come from RealTime Gaming, a notable software provider. Licensed under the jurisdiction of Costa Rica, the betting site offers downloadable and instant-play games that you can access through your mobile device. US players will be relieved to find that they can play in this betting hub. 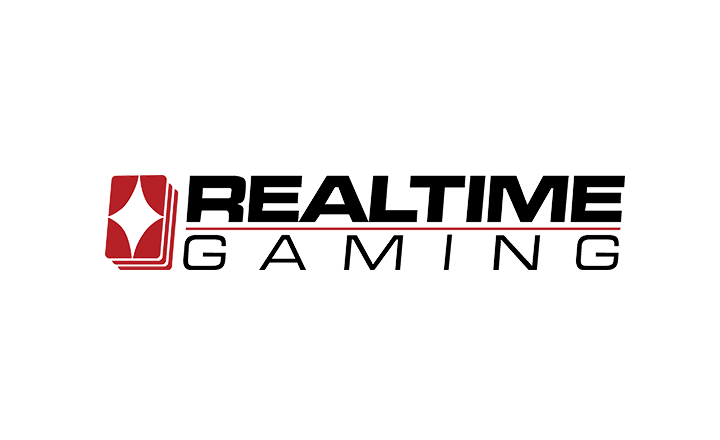 In terms of payments, the gaming site promises fast and secure transactions by offering you trusted payment options. 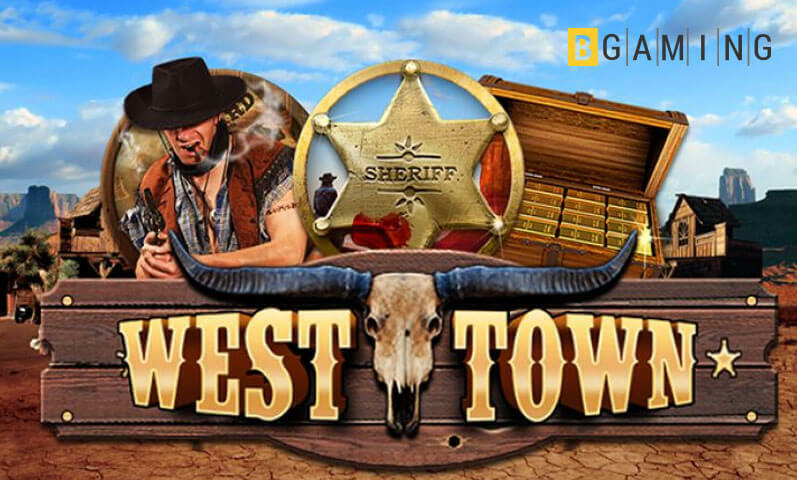 Read through this review to know more about this casino. 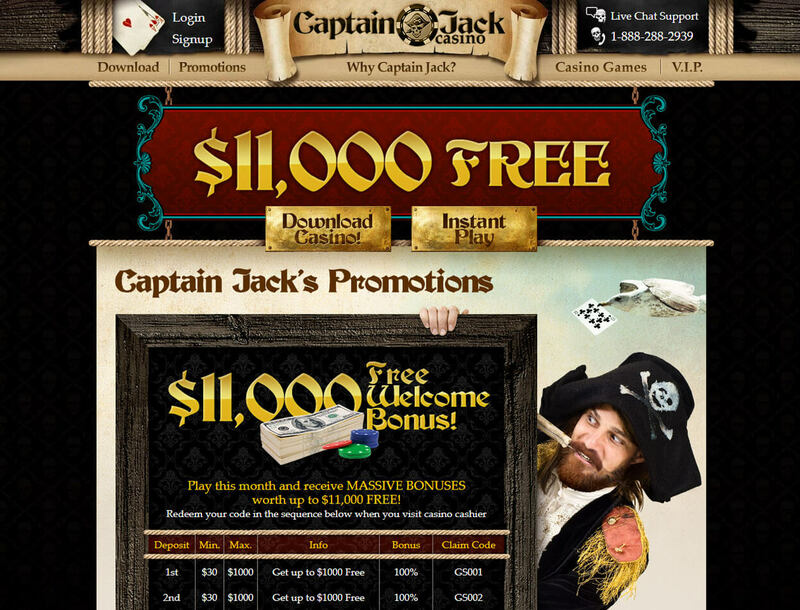 You might be underwhelmed to see a few bonuses offered on Captain Jack Casino. 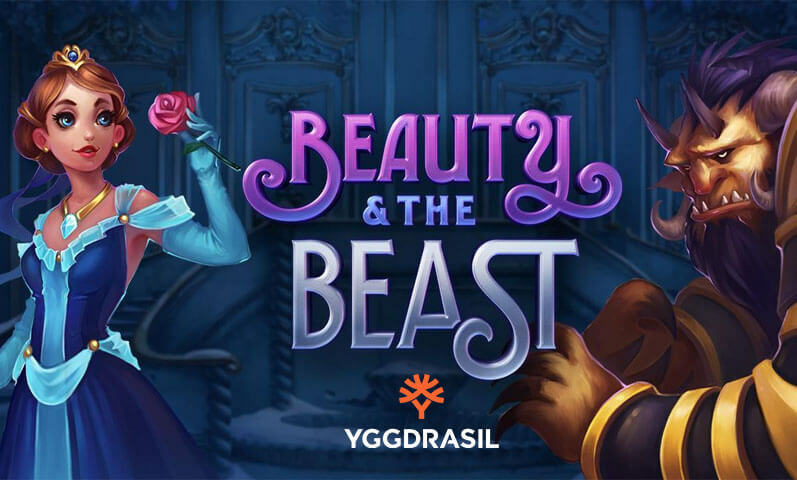 But do not underestimate the casino just yet because despite the limited number of promos, it promises that the rewards will make your stay worthwhile. 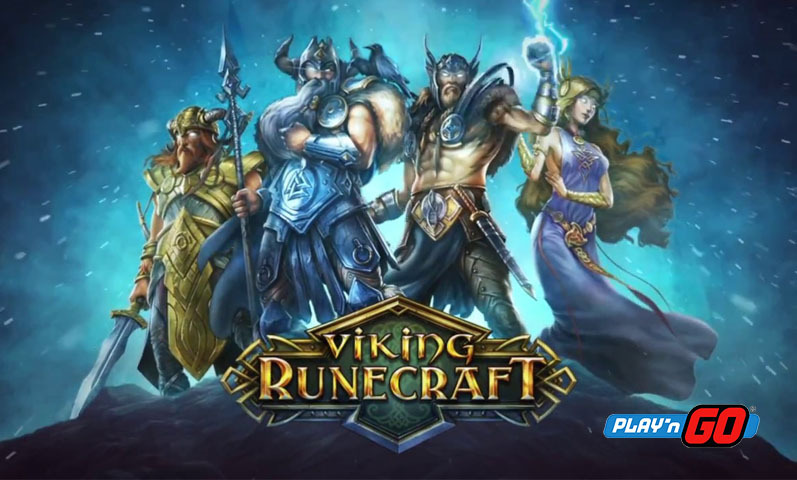 Learn more about the bonuses that you can claim in this gaming hub. Most Bitcoin casinos give you up to three or four deposit bonuses. But that is not the case with Captain Jack Casino because it can give you a reward until your tenth deposit. Simply make a deposit of at least US$30 and you can get a 100% bonus up to US$1,000. On your tenth deposit, you are no longer required to make a deposit just to receive US$2,000. Take note, though, that you need to wager the bonus amount and your deposit 30 times for you to withdraw the reward. In addition, you will be qualified for this incentive if you have no account balance and no pending withdrawals. Slots, keno, bingo, and scratch card players have a chance to get a 180% bonus by making a deposit of at least US$30. Plus, there are no wagering requirements or withdrawal limits to worry about. Just be sure to provide the correct promo code to claim this reward. If the No Rules Bonus is not enough, you can also redeem the All Games Bonus. 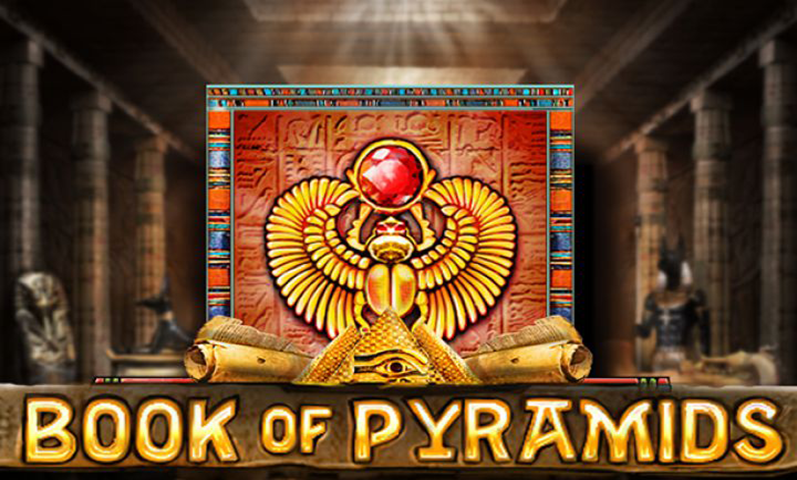 This reward is available to all casino games offered in this gaming portal. Simply make a deposit of US$30 or more and wager the bonus amount 30 times for you to cash out the bonus. 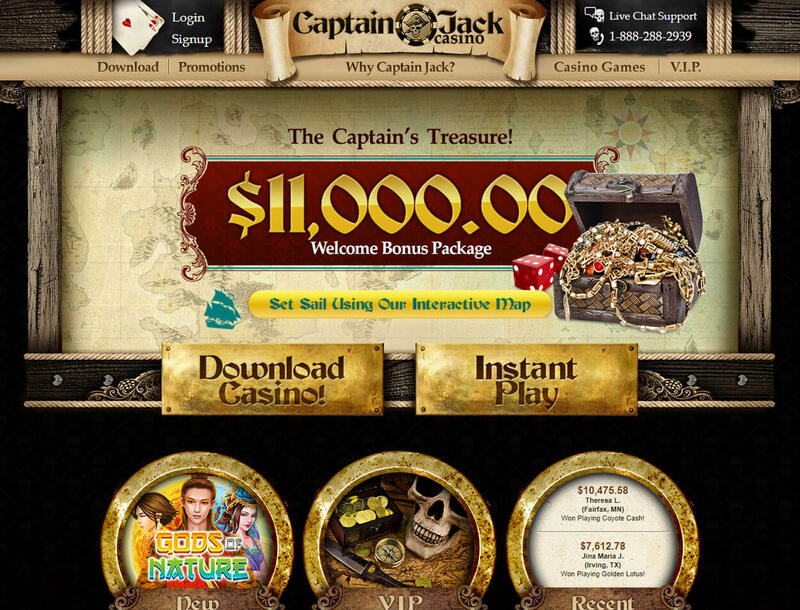 More prizes await you when you join the VIP program of Captain Jack Casino. By playing games, you earn points that can help you bring home exciting prizes such as higher table limits and weekly cashbacks. There are five VIP levels in this program: Stowaway, Swabie, Swashbuckler, Buccaneer, and Captain. When you reach the Captain level, you will get VIP rewards, fast withdrawals, 20% monthly insurance, and more. The gaming hub gives you rewards that will double the fun and your money. 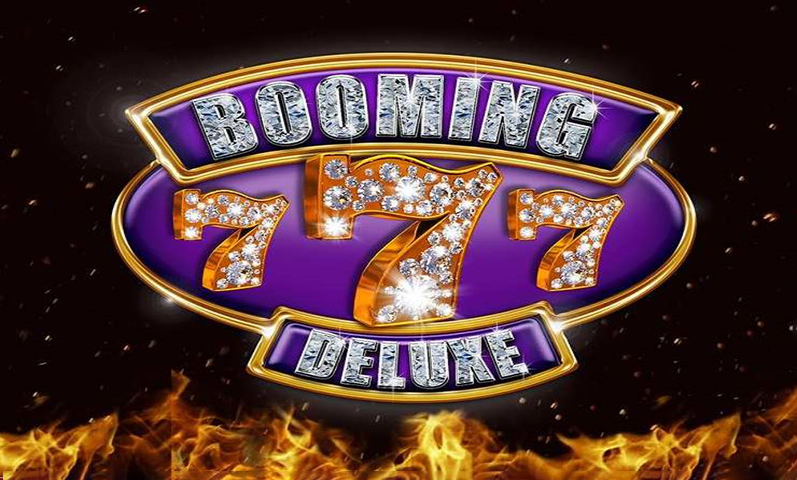 Even better, some of its casino bonuses like the No Rules Slots Bonus do not have wagering requirements so that you can easily redeem the reward. And when you continue playing your favorite games, you can get more prizes, especially when you are part of the VIP program. You will not find various game categories on Captain Jack Casino. 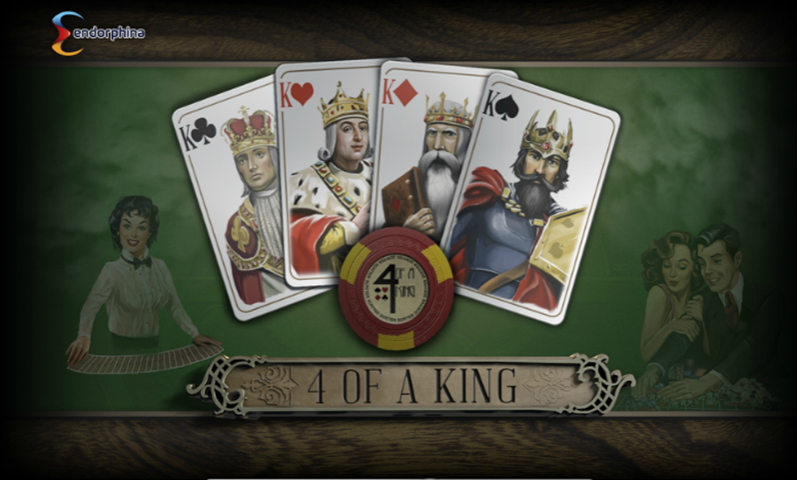 It offers only Bitcoin slots, table games, video poker, and specialty games from RealTime Gaming. When you open the site, you will find around 160 slots available with various themes. 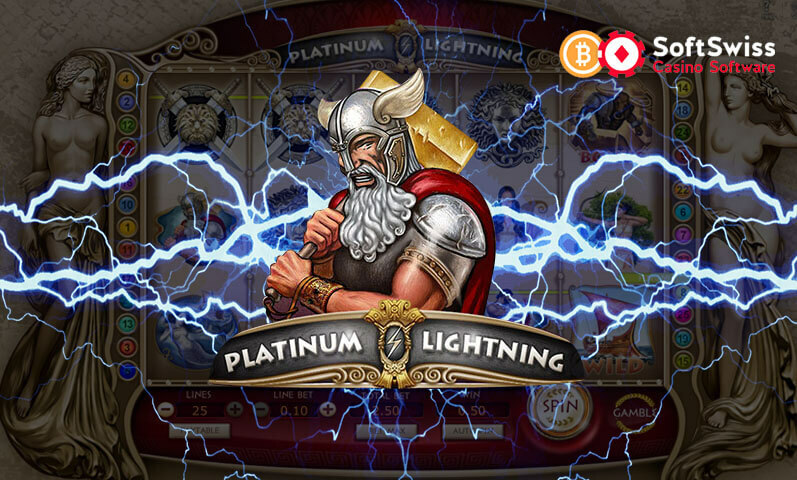 You can play popular slots like Asgard, Bonkers, and Big Shot. Meanwhile, the Table Games section includes Super 21 and Perfect Pairs. And if you want to play bingo and keno, just go to the Specialty Games category which has roulette, sic bo, and dice. The betting site does not require players to make a deposit to play. This means gamers can try the games for free. Meanwhile, real-money players should not be worried as the casino supports trusted payment options. Not only that, the gaming hub supports fiat and cryptocurrencies, including USD and BTC. Before you can play the betting site’s games for real, you need to make a deposit. Simply choose the Real Money option. If you deposit through cash transfer, your funds will reflect in your player account after 20 minutes. In case you prefer to deposit through Visa or Mastercard, you are required to fill out the credit card agreement form and provide a government-issued ID first. The smallest amount that you can send to your account is US$50, while the largest is US$1,000, if you choose the credit card option. Unfortunately, the maximum and minimum deposit amounts for other payment options are not listed. Once you have made a withdrawal request, you need to wait within 10 to 14 days before you can get your winnings. The minimum amount that you can get is US$100, and the maximum is US$2,500 per week. Make sure that you have made a deposit within 12 months for you to withdraw your funds. You also need to provide an authorization or a document for your withdrawal request to be processed. 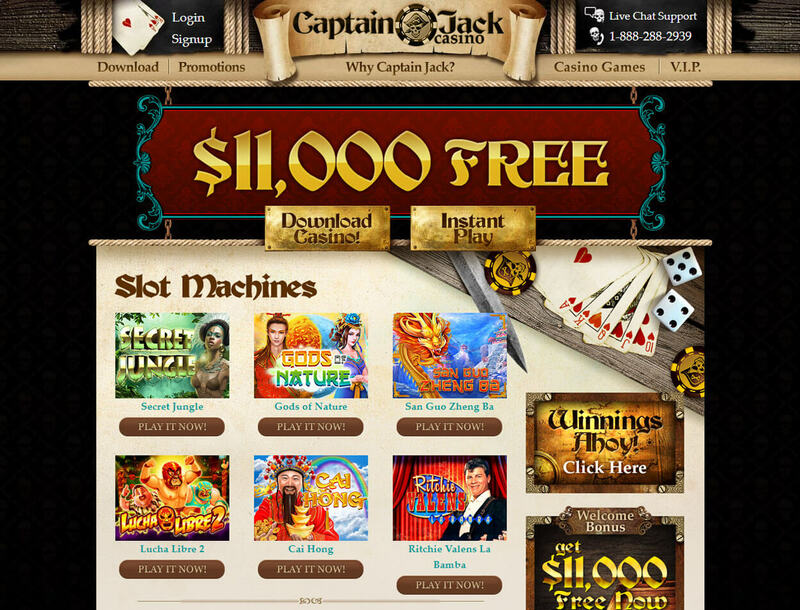 Captain Jack Casino is a perfect betting site for those looking for high-quality games plus rewarding bonuses. The titles available are for instant play and can be accessed through mobile devices. This means that you can play Bitcoin slots and other Captain Jack Casino games on the go. Although the rewards are only a few, you are assured that these gifts will add funds to your account. You will also be at ease because the betting site supports well-known payment options and accepts players worldwide, including those in the US. 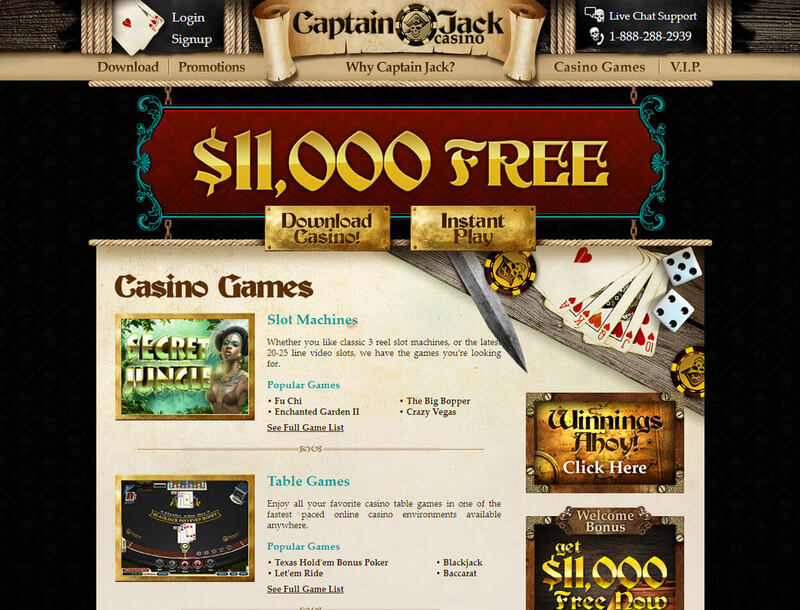 Unfortunately, Captain Jack Casino offers a limited number of games. But other than that shortcoming, Captain Jack is one of the casinos that you should check out.